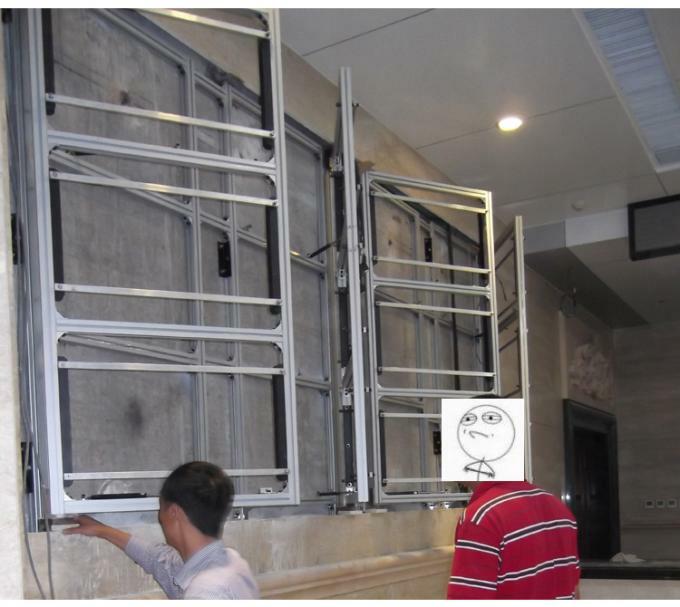 Genevision offers a new dimension in video wall construction. It supports any size walls with the ability to mix and match display sizes in the same wall and allows the displays to be mounted at any rotation angle up to a full 360 degrees of rotation. 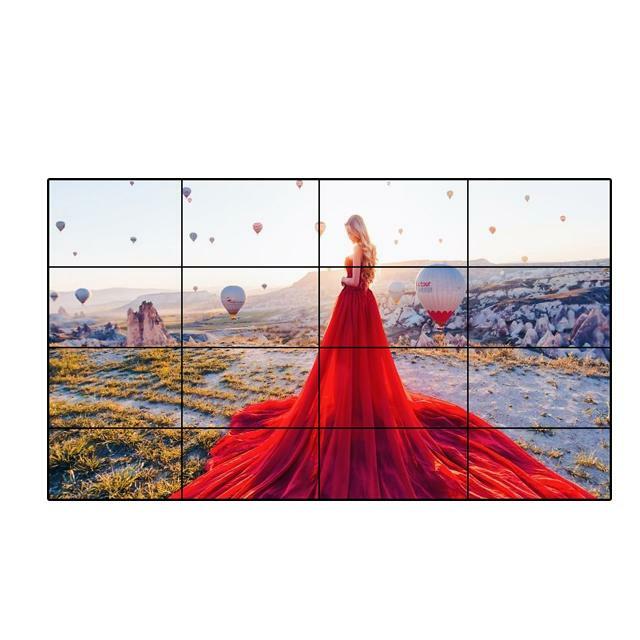 With the ability to support live sources and display them seamlessly across any size and dimension display wall surface, and offers a new way to capture the attention of the audience. 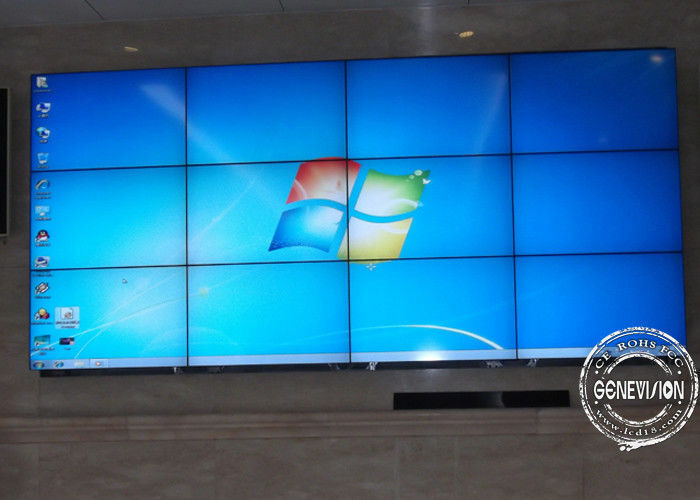 1.Genevison DID video wall ultra-thin bezel design deliver a maximum visual impact for all Digital Signage and Conference Collaboration Applications. 2.With energy-saving LED Technology that enables 24hr a day operation, and Auto Standby for Image Burn Protection offer premium, reliable performance to meet all your commercial application demands. 3. Narrow bezel of 5.5mm and high brightness of 700nits ensure a vivid viewing experience. 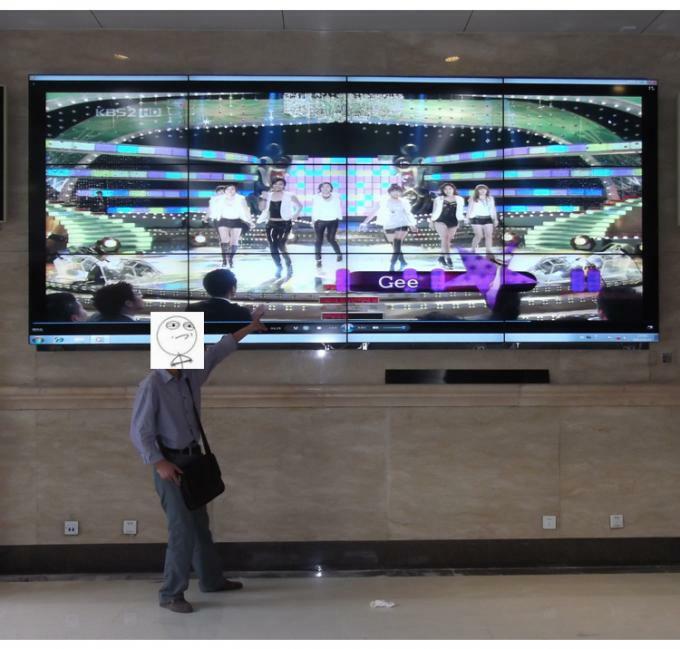 DID technology is a high quality image representative of audio and video serial transmission, the product supports audio embedded solution and a variety of signal ports. 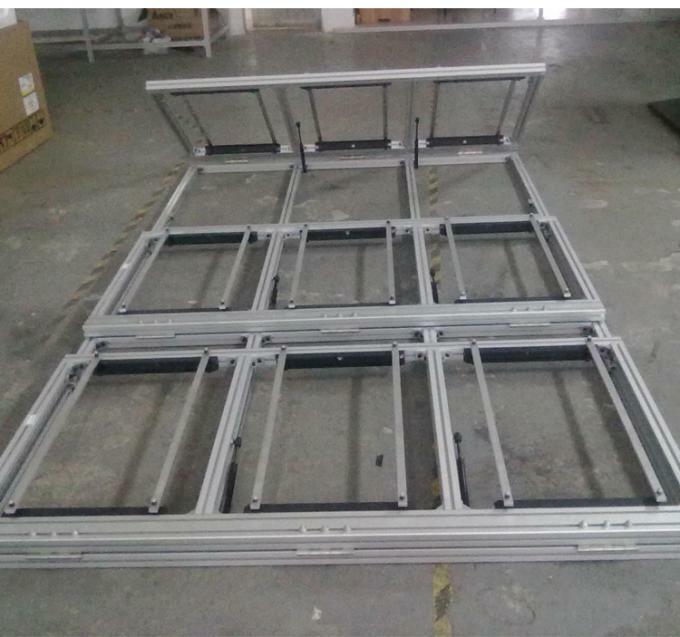 Built-in splicing module, support splicing screen function and creating one window(PIP) across the screen,roaming service,scaling,PIP, matrix joint control. Unique DNX motion supplement image processing technology ensure dynamic image without motion trail. Have splicing image processing RS-232(RJ-45)loop-circuit input/output.